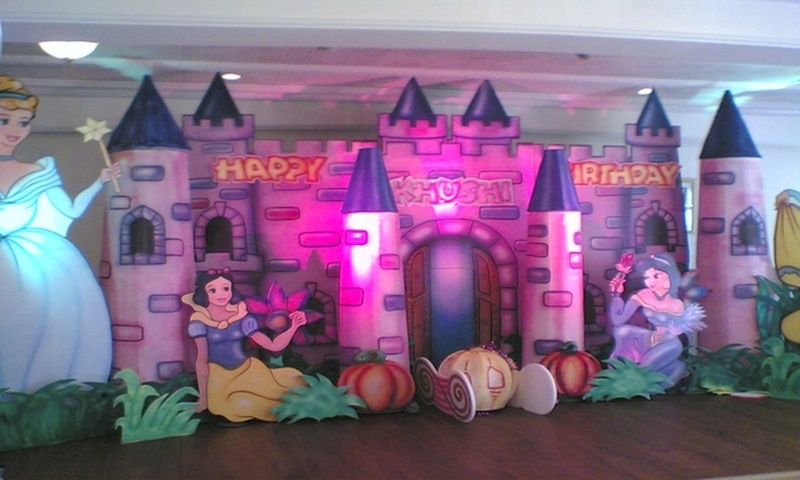 RjBalloonArt, strive to make your special event grand that leaves a long-lasting impression on your guests.RjBalloonArt is a full-service event management company in Mumbai dedicated to quality and excellence. No matter what your requirement may be, our first priority lies in gaining an in-depth understanding of how your business works, what you hope to achieve, and what we can do to deliver results that exceed all expectations. 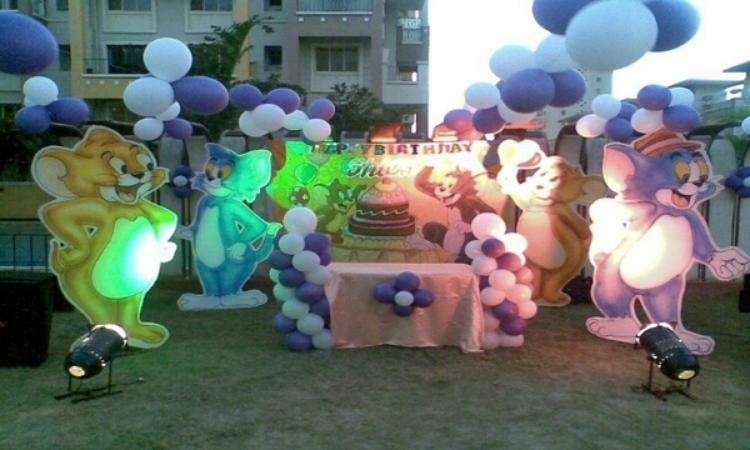 RJ balloon art is a dj based out of Mumbai . 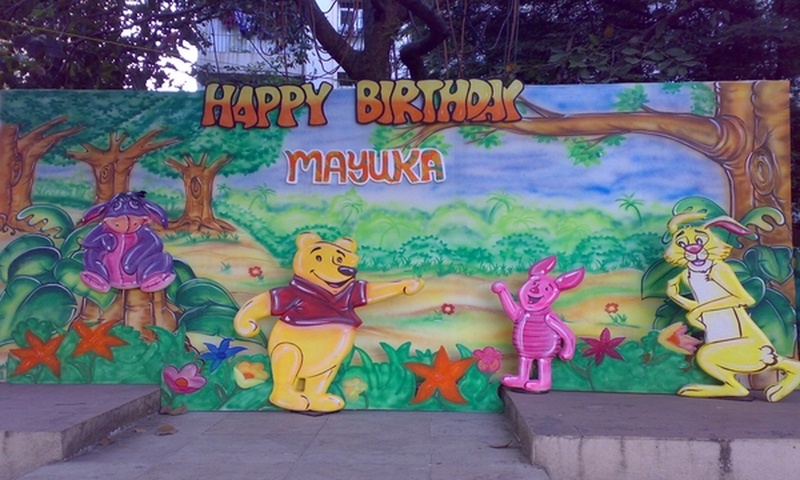 RJ balloon art's telephone number is 76-66-77-88-99, address is Mumbai, Maharashtra 400053, India. 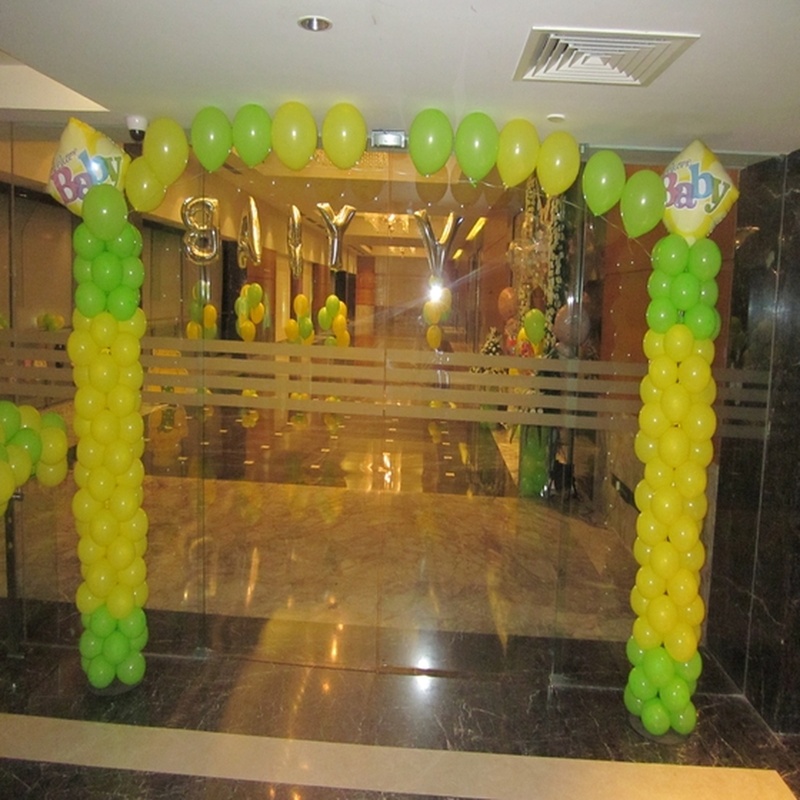 RJ balloon art is mainly known for Wedding Reception, Sangeet, Cocktail and Other Social Events.. 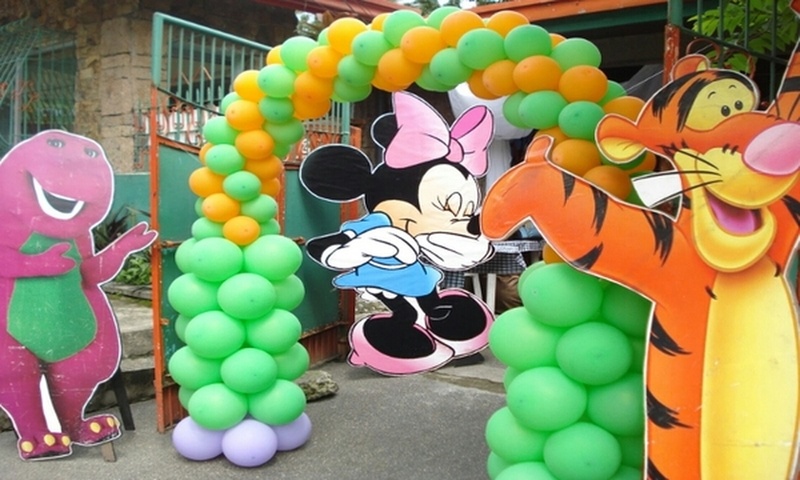 In terms of pricing RJ balloon art offers various packages starting at Rs 500/-. There are 1 albums here at Weddingz -- suggest you have a look. Call weddingz.in to book RJ balloon art at guaranteed prices and with peace of mind.